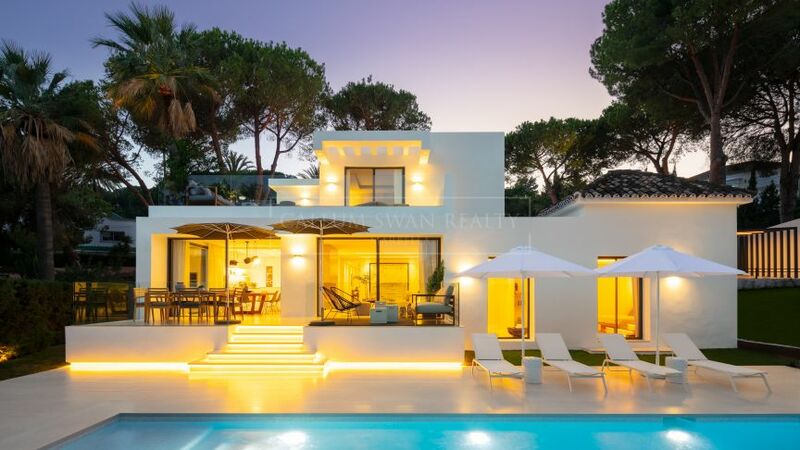 The properties offered for sale by CALLUM SWAN REALTY are selected from a broad offer to meet with the expectations of our clients. 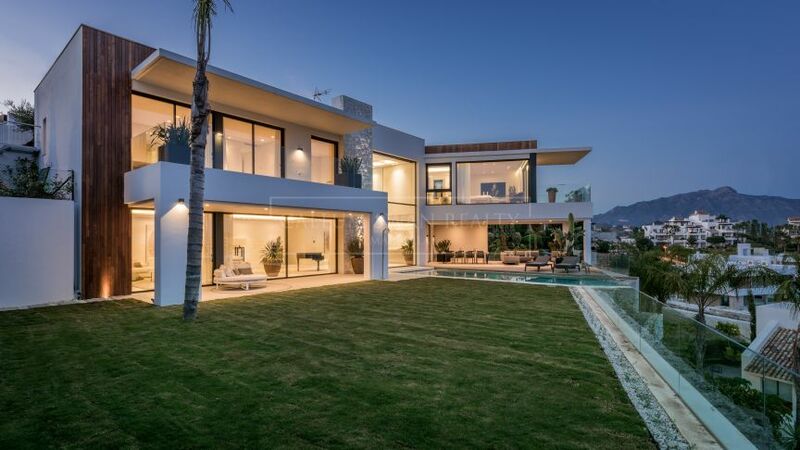 In addition to the homes presented here we also have a discreet collection of special properties in Marbella available upon request, and provide a bespoke buying service to suit personalised needs. 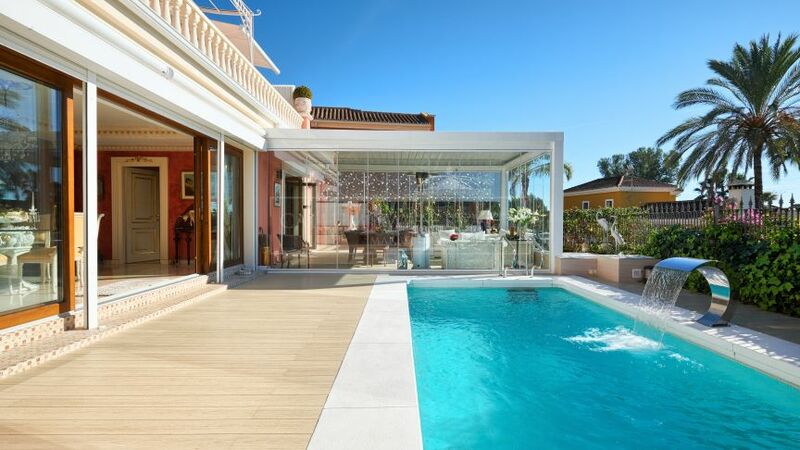 223 properties for sale in Marbella.